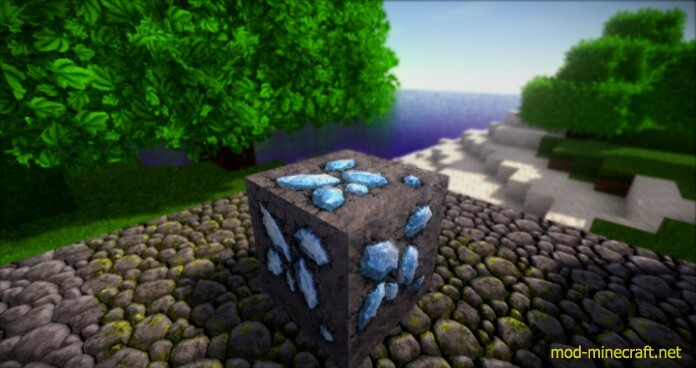 The BufyCraft HD Resource Pack is one that’s been around for quite some time now as it was released three years ago but in spite of this, it has managed to hold up well against all modern day packs and even today its one of the better quality packs available for its category. 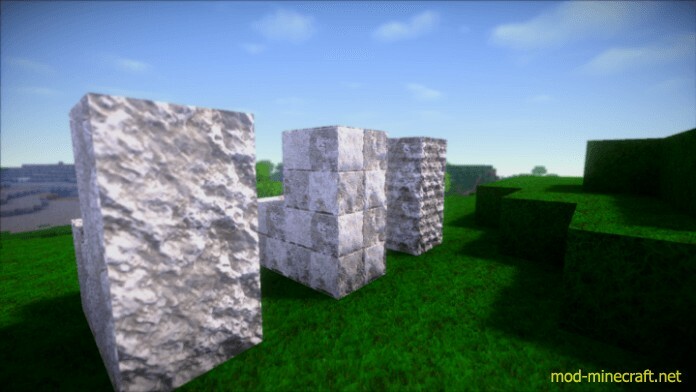 The pack’s primary emphasis is towards keeping the game in line with realism but at the same time, it brings a few unique changes to the formula, for example, the addition of a few cartoonish elements into the textures and these elements offer a nice contrast and make the game look very appealing. 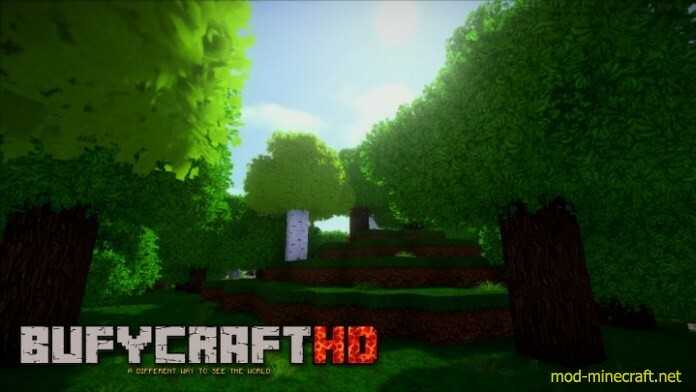 The resolution of the BufyCraft HD resource pack is x128 which you could probably guess already considering the fact that the pack has ‘HD’ in its name. 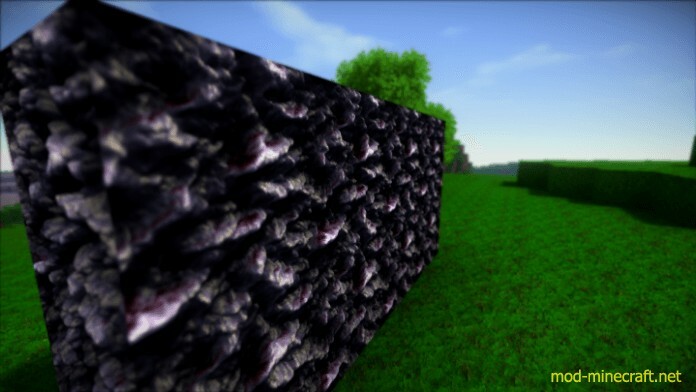 The high resolution makes for some incredibly sharp textures that are an absolute delight to look at. 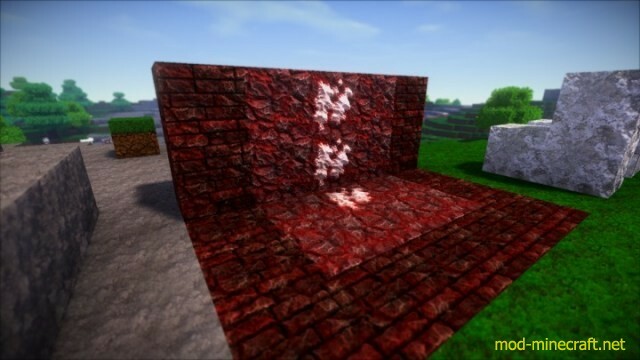 The level of detail in the textures, the vibrant colors, the 3D effects on the textures and the various other aspects of this resource pack all blend together perfectly to give players one of the most immersive Minecraft experience available currently. 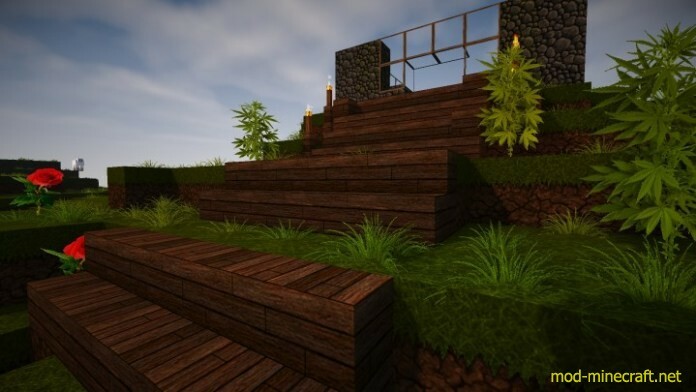 The 3D textures are especially well executed and use the parallax occlusion effect to work their magic. 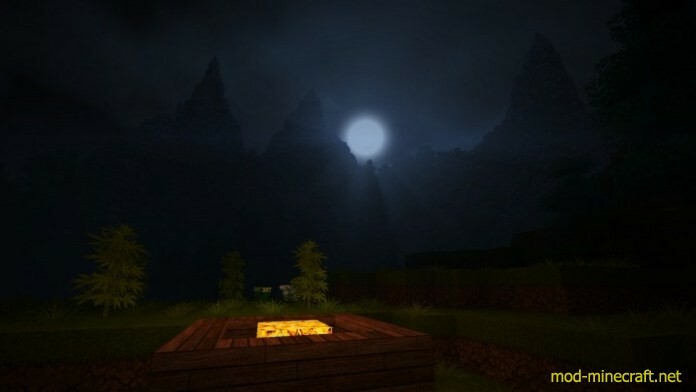 It’s worth pointing out that BufyCraft HD isn’t necessarily the most ‘complete’ pack out there as it only effects the standard environmental textures of the game so if you were looking for a full-fledged resource pack to completely overhaul your Minecraft client then you’ll probably want to keep looking as this one isn’t designed for that. 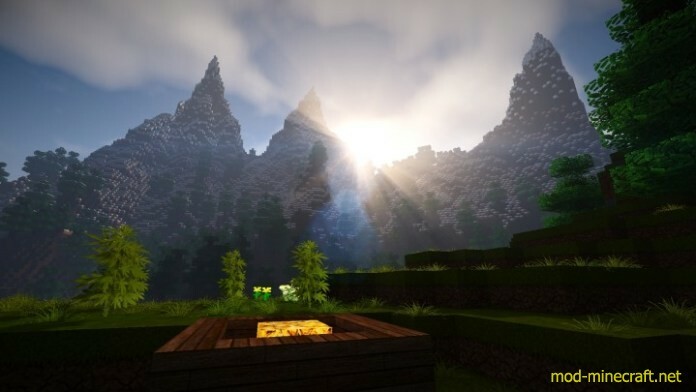 How to install BufyCraft HD Resource Pack? 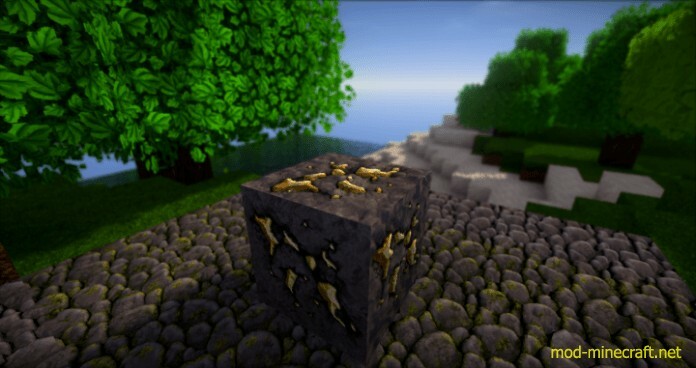 Download BufyCraft HD Resource Pack.